Mercedes-Benz has recently released two new compact cars with four doors and a saloon boot, so does the split branding just add confusion? Mercedes-Benz likes a niche. 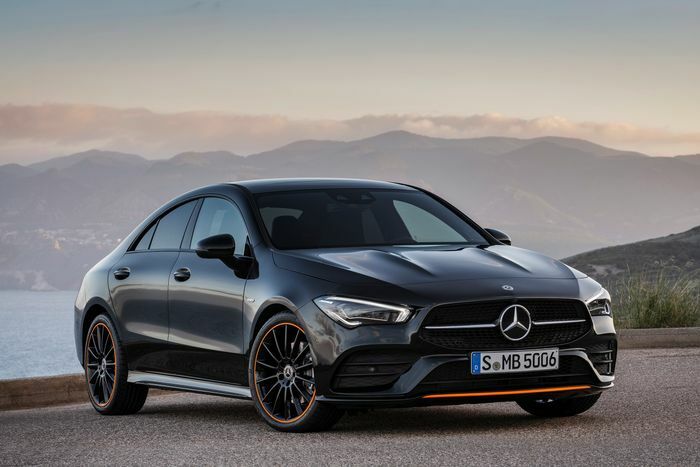 It likes to squeeze a product into every niche it can, from the off-road package available for the extremely road-centric GLC to the AMG GT 4 Door, which seems to tread all over the toes of the E63. 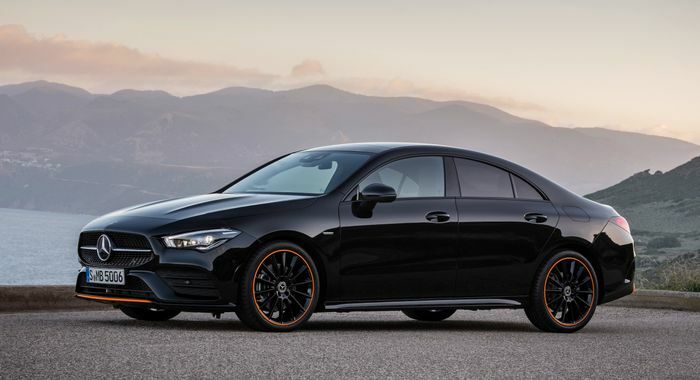 The latest trespasser in the ranks is the 2019 CLA, revealed nine months after a new A-Class saloon. Both have four doors, sit on the same platform and resemble the good ol’ three-box shape. The CLA has different head and tail lights, a slightly more elegant boot design and some interesting engine options that are denied to the A-Class saloon. But, essentially, they’re much the same car. Maybe a closer inspection might reveal a different suspension tune, a few tweaked lines of code in the gearbox control software or – gasp – a different set of ambient lighting colours. From the driver’s seat we’re willing to guess that there’s so little difference between the two in day-to-day driving that it really doesn’t matter which you pick. Are the fluorescent trim highlights and more hawkish light clusters worth an entirely separate badge? Couldn’t the promised ‘35’ and ‘45’ performance derivatives slot just as easily into the A-Class saloon, or couldn’t the premium compact saloon image of the regular A slot neatly into the CLA sub-brand? From our perspective, it’s a yes on both counts. Mercedes’ marketing department disagrees. The company has form on this front. Let’s cover the AMG GT 4 Door and E63, first. Both have four doors, a mighty 4.0-litre biturbo V8, buckets of style, all-day comfort and the ability to spend almost as much as the car’s initial price tag on luxurious options. The AMG GT 4 Door, though, costs about £41,000 more in the UK. Then you have the CLS; another large, four-door coupe with a ‘53’ performance-minded straight-six that also drops into the AMG GT 4 Door. The recipe, though, is the same again, with minor differences in size and marketing spiel. 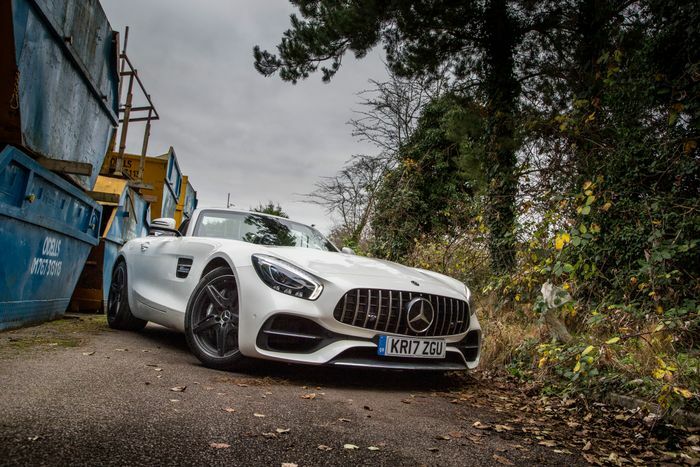 What about the crossover between the AMG GT Roadster and the SL, too? Both are large, two-door, convertible performance cars with powerful V8s and a whole lot of luxury. 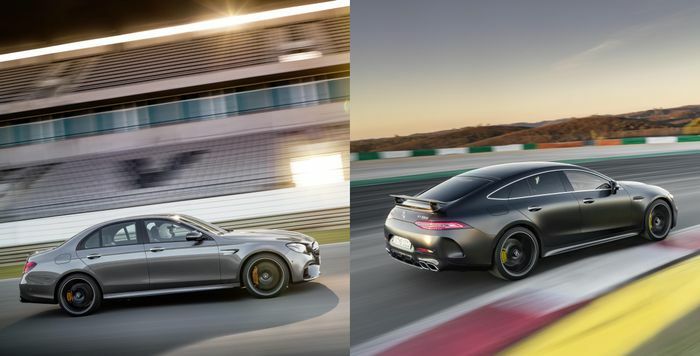 The advent of the next SL will see that gap close even more, too: it’s set to use the AMG GT’s chassis. You see where we’re at, with this. Mercedes does seem to wilfully create a lot of (very good) cars that occupy only very slightly different niches. One of our observations is that it muddies the waters in the range. 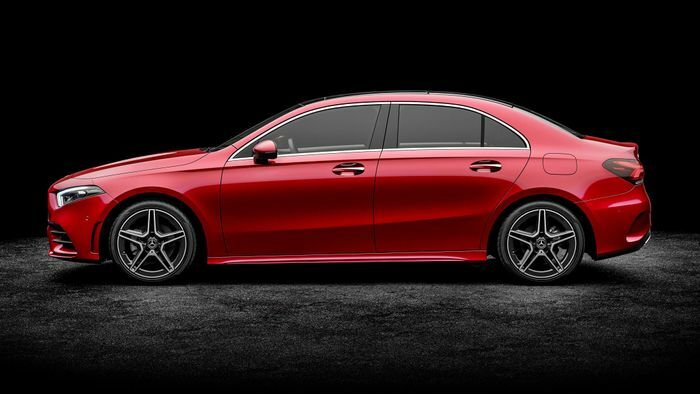 If you’re a punter with money who just wants a fast, premium Mercedes saloon but knows little else about the brand or its cars, there’s so little to choose between some of them that the eventual process of separating them against your desires could even make you walk away and buy from a simpler range somewhere else. Another point is that, much as we kinda hate large-scale parts-sharing, making so many similar models with different body panels, different engines and different options must add a fair amount to the overall price of each car. How much cheaper could they be if the ranges were simplified by ending some of that overlap? 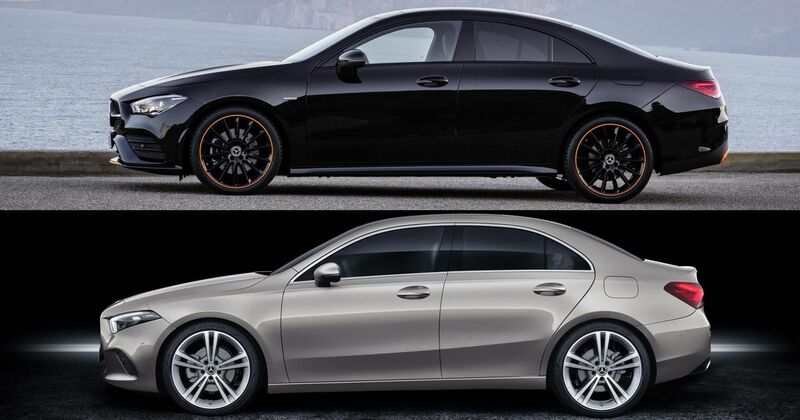 Only Mercedes itself knows, but the new CLA and A-Class saloon are surely the brand’s strangest doppelgangers yet.